Experience level. Intermediate to Advanced. 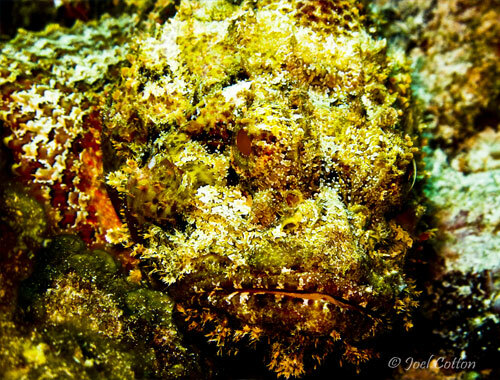 During this Cozumel Dive Trips, Current is sometimes unpredictable. This is a beautiful wall dive. 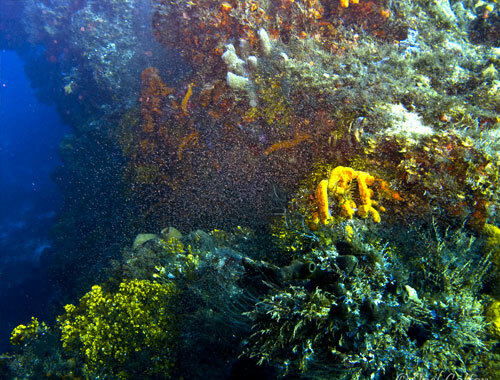 The coral formations are extremely healthy. 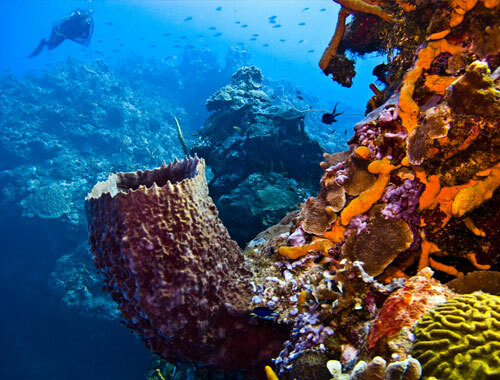 You will see towers of coral built on the skeletons of ancient coral that has built up over millions of years and for that you may need to buy Coral Reef Guide. For the years of experience, we are able to provide you with that. Giant Barrel Sponges, as well as Deepwater Fans and Black Coral form a nice backdrop for photography. There tend to be more fish and animals here than on Palancar. If you are lucky, you might spot an eagle ray cruising the sand or the depths. 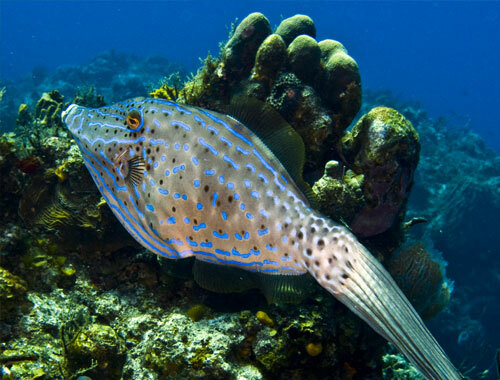 You'll see some Scrawled Filefish, Queen Angelfish, and lots of schools of blue Creole Wrasse. You can hardly miss seeing a few turtles here at Cozumel Colombia Deep Reef. They are very tolerant of divers.